The Committee for Public Information collects data from feedback received by researchers when they appear as experts in public. The meaning of an “appearance” includes publishing non-fiction works, making presentations at public seminars, giving interviews or writing articles in newspapers, magazines, blogs or social media. The survey collects data about appearance channels and the amount and quality of feedback. The survey divides feedback into two categories: appropriate and inappropriate. Appropriate feedback is positive, neutral or reasoned and constructive criticism. 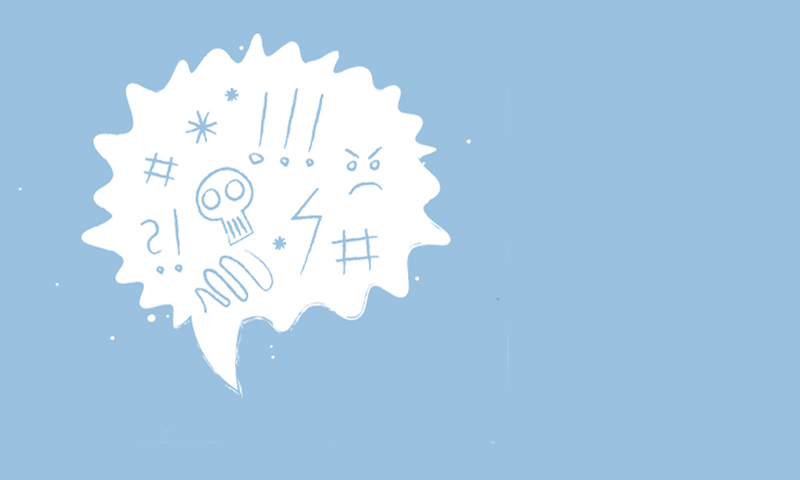 Inappropriate feedback causes unreasonable negativity or distress. The feedback received by researchers may be spoken or written and it may appear in various media, electronic media and social media. Inappropriate feedback may be physical or include a physical threat. It may also target the expert’s property or parties with a close connection to the expert. The survey does not count appropriately reasoned dissenting opinions or scientific disputes among inappropriate feedback received by researchers. The survey will be conducted anonymously and the responses will be treated anonymously. Information will be collected during 15.4. - 15.5.2019. The Committee for Public Information is an expert body attached to the Ministry of Education and Culture. It follows progress in various fields of research, arts and technology and the development of knowledge in Finland and abroad.